Seller Hensonmw assumes all responsibility for the listing and deleting of this ad. 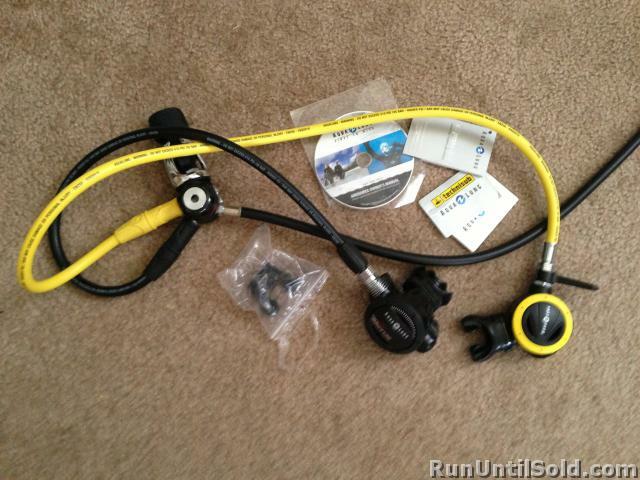 Almost brand new, meaning it was only used once, regulator Titan XL and octopus ABS both Aqua Lung. Never found the need for them and could use the money. Please let me know if you have any questions. Both come with manual and tags with registration code on them.